Ricky Gervais has confirmed he is already working on After Life Season Two. Following After Life's debut on Netflix earlier this month, Ricky was universally praised for the show, which tells the tale of a suicidal newspaper reporter struggling to cope with his wife's death. 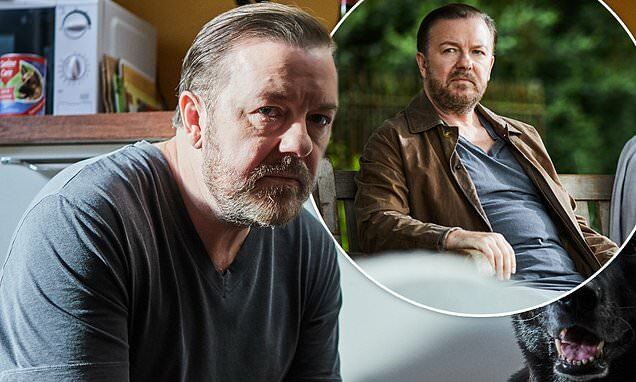 This will come as delightful news for many fans who have universally praised Ricky's latest show, which offers a brutal representation of a man struggling with grief. The character thinks not caring about himself or anyone else is his very own superpower, after his wife passes away from breast cancer.